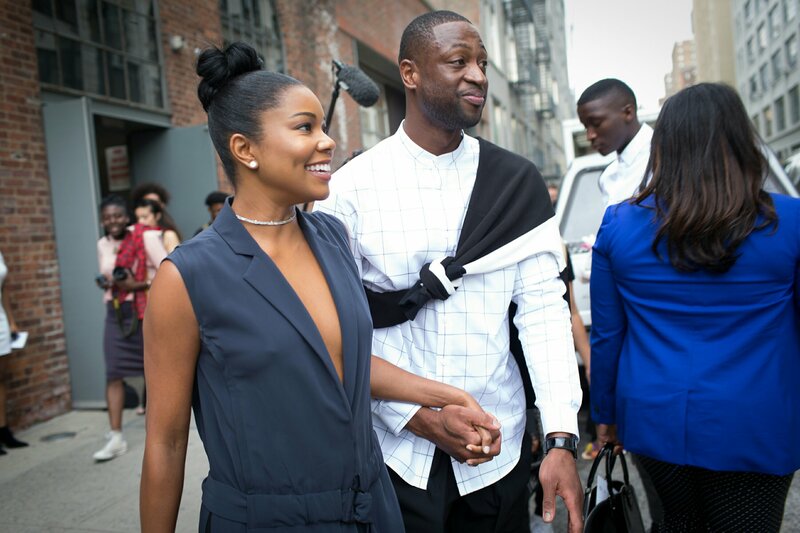 Let’s take our mind off of this Rob Kardashian and Blac Chyna drama and focus on a couple that should always be in walk in the spot light, Dwyane Wade and Gabrielle Union-Wade. This is a power couple that we should all aspire to be like especially, when it comes to fashion. 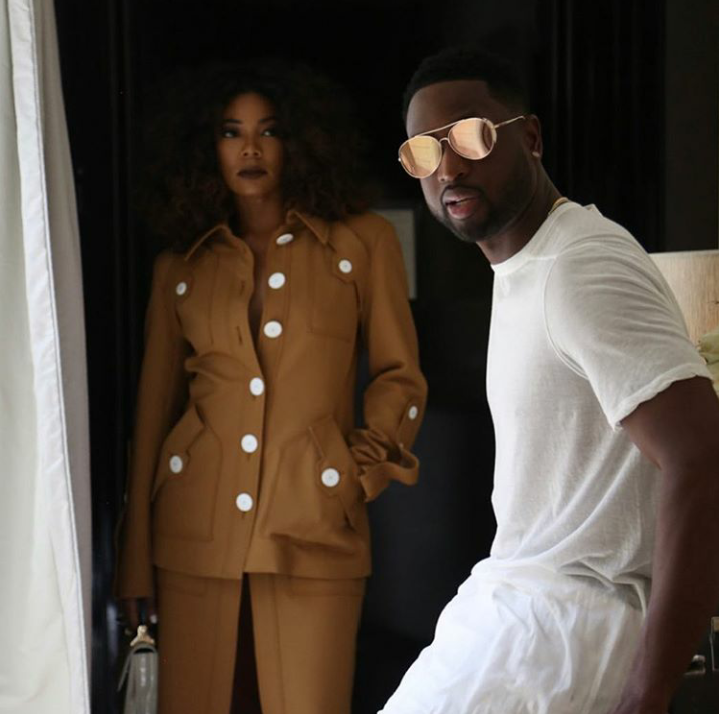 The Wades have been killing the fashion game lately (well, we shouldn’t even say lately because equally they both come to slay all the time). Recently, we have seen them on their family #WadeWorldTour (if you haven’t checked it out, I suggest you go check it ASAP!) rocking new outfits every day. Gabrielle’s style has been effortless; she has been giving us relaxed, playful, and elegant ensembles. Due to her collaboration with New York & Company, we may see her in a few pieces from their latest collection. 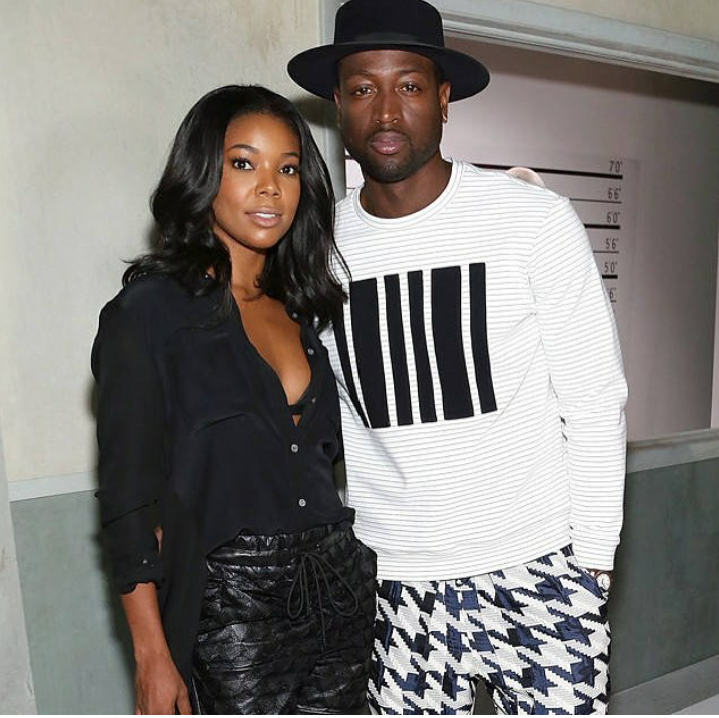 Gabrielle Union is one of the few celebrities that show us rocking affordable clothes is still in style. 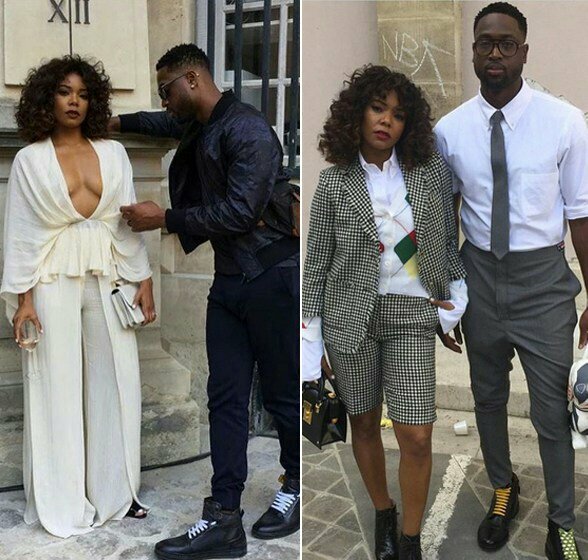 While Gabrielle has been giving us a nonstop style streak, Dwyane has been audacious, when it comes to his style. He has no limits; for example, when he carried a much-maligned man bag at the Thom Browne show. In the past few years, men carrying bags has been a style trend that’s grown over the last few years, whether it’s a Goyard, Louis Vuitton, Gucci or other brand names. Already having a reputation in fashion, Dwyane wanted to further his talents into designing. 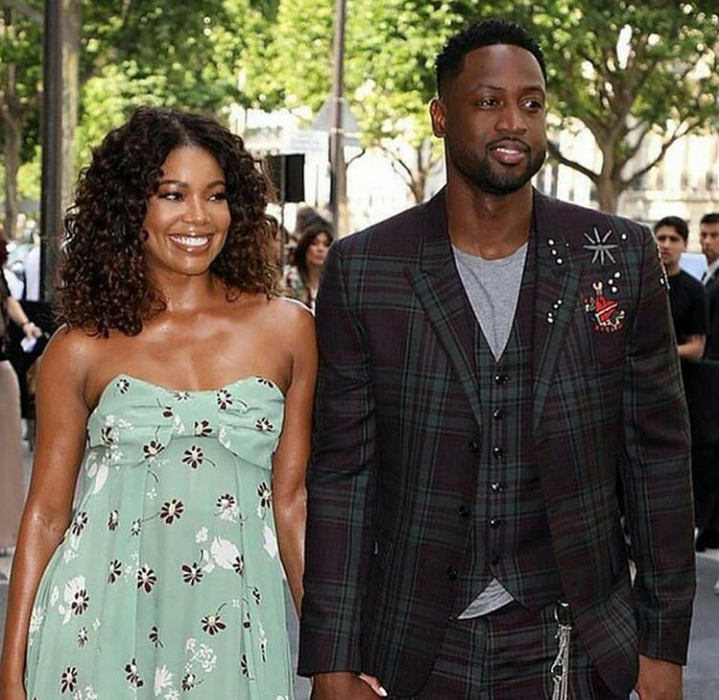 Learning more and more each day about the fashion world, Dwyane has had a capsule collection with DSquared2 and recently one with Amazon Fashion. With the successes from each of his collections, Dwyane has definitely earned his respect in the fashion world. No matter what they do or where they go, we know the Wades will leave us star struck.